Multiple were hired to redesign Scholar Records current Logo for their rebrand and new Website. We got to work on a design that merged a Vinyl CD with that of a Scholars Hat, which was something their owner, Stefan Harper, had stated in the brief. We kept the design clean and fresh. We think the idea came across really well, and is something that both we and Scholar Records are pleased with! 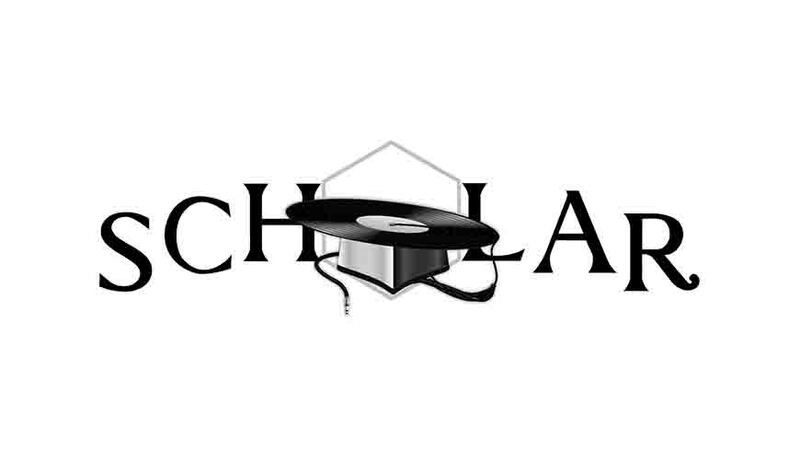 We wish Scholar Records all the best with their rebrand. You can check out their new Website here.